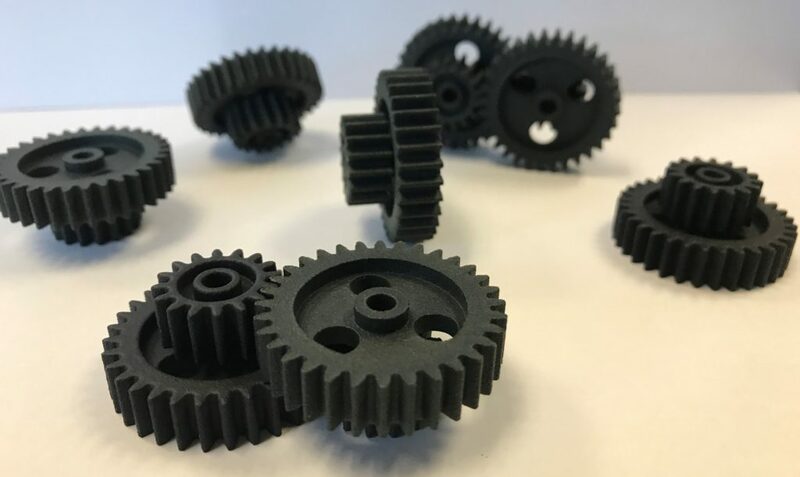 Additive Manufacturing | 3D Printing | GoProto, Inc.
As advances in materials and speed are made in additive manufacturing technologies, the opportunity to use these processes for low-volume manufacturing is realized. One of the primary benefits of a process like additive 3D printing is generating parts as you need them (just-in-time production). Parts can be printed digitally allowing for the ability to make changes during production without incurring delays or tooling modifications. An additional strength of additive 3D printing is the ability to make highly customized parts without a need to modify tooling. Material strength for direct metal laser melting (DMLM), selective laser sintering (SLS), fused deposition modeling (FDM) and Polyjet printing (PJP) are all good candidates for producing production quality parts. Choose from any of our additive manufacturing technologies today!